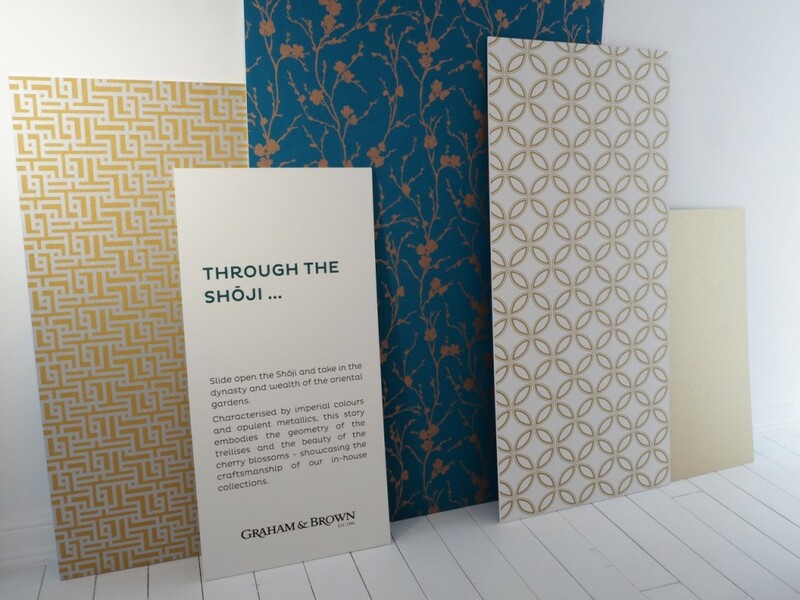 Did you know this week is international wallpaper week? 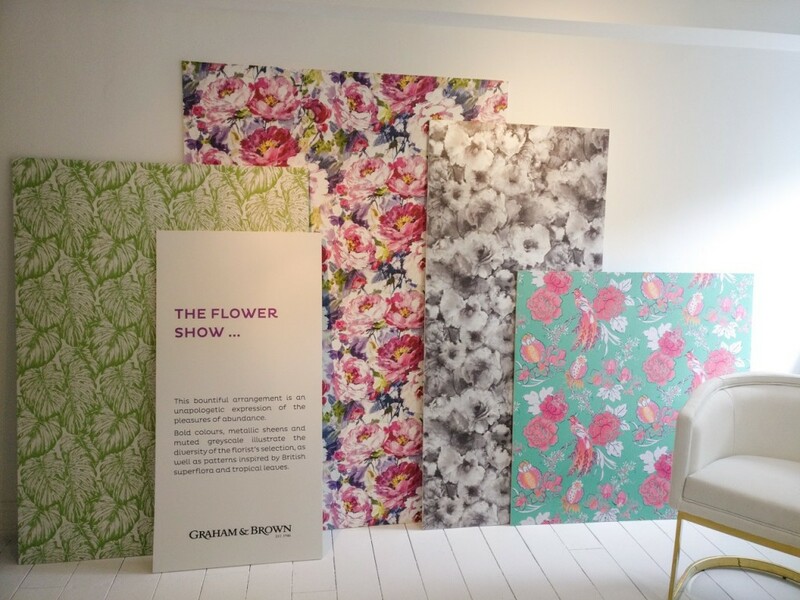 Yup, so it’s the perfect time to tell you all about Graham & Brown’s House of Wallpaper. 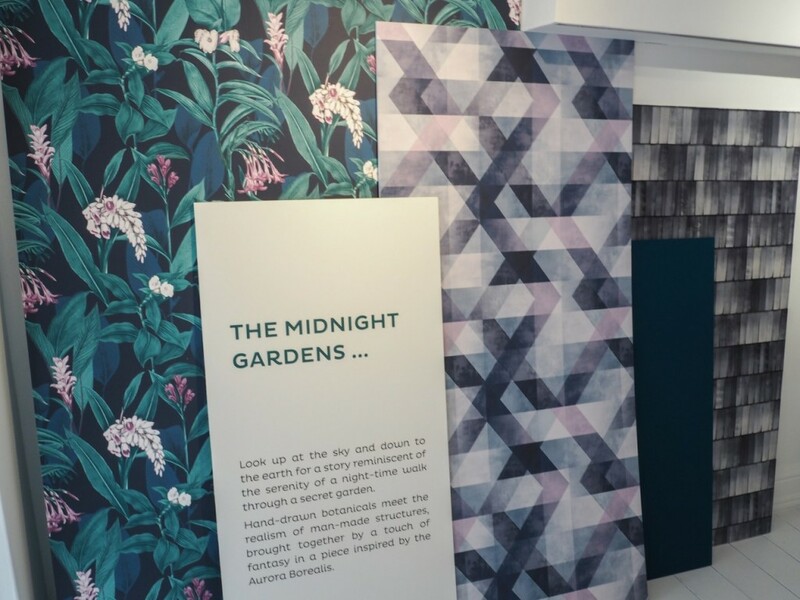 Open during the London Design Festival, the house of wallpaper in central London was everything you’d imagine it would be – a playground for wallpaper lovers. 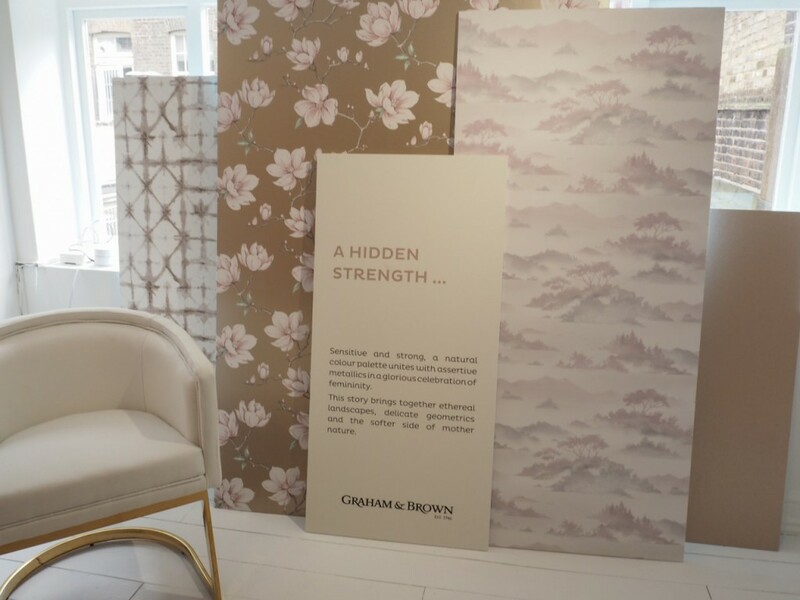 A Soho townhouse, revamped to show off Graham & Brown’s wallpaper design studio, archive pieces, new collections, installations and innovations. They fit a lot in there! 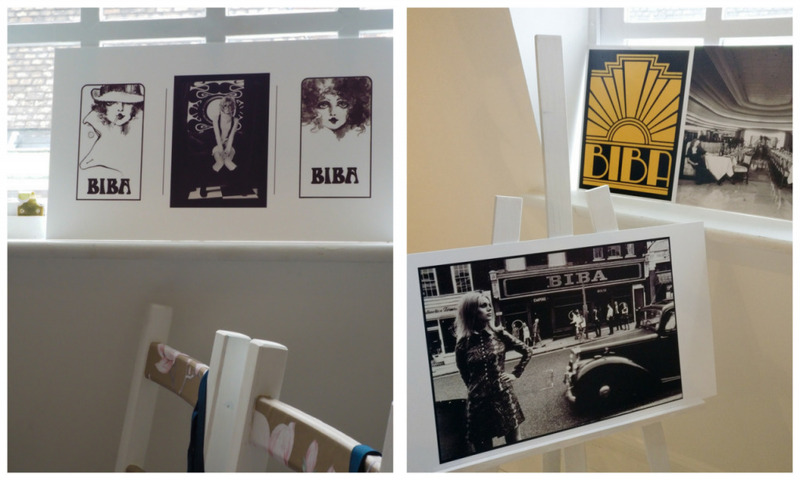 There were also talks from some of the designers who collaborate with Graham & Brown. 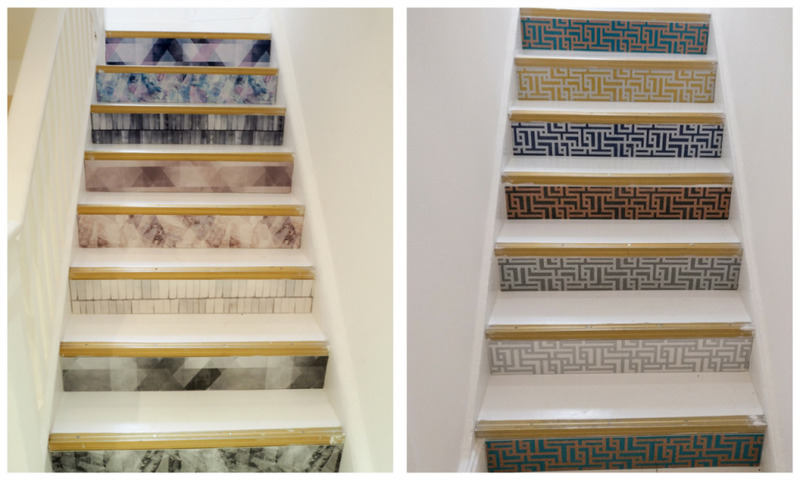 Talented powerhouses like Hemingway Design, Barbara Hulanicki, Julien McDonald, 2LG and Kelly Hoppen. 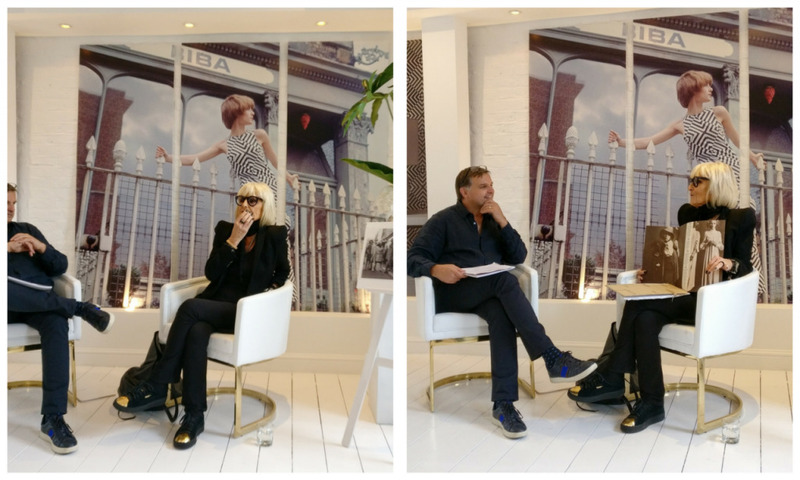 This was definitely the highlight for me – hearing the iconic design pioneer talk about her years in the industry was inspiring as hell. Her story is a real testimony to trusting your instincts and walking your own path. She’s every inch the boss I hoped she’d be – and so stylish too! 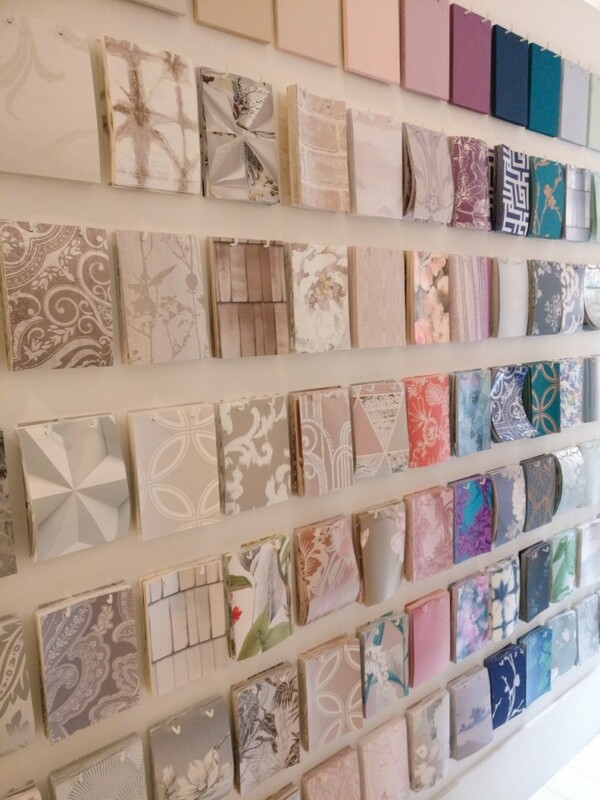 Considering it was a temporary takeover, the design team did a great job of getting wallpaper into as many places as possible and expertly showcasing just how large their selection is. And then there was the sample wall – man I love a sample. I had to remember that I was raised to share, so restrained myself from clearing them out! 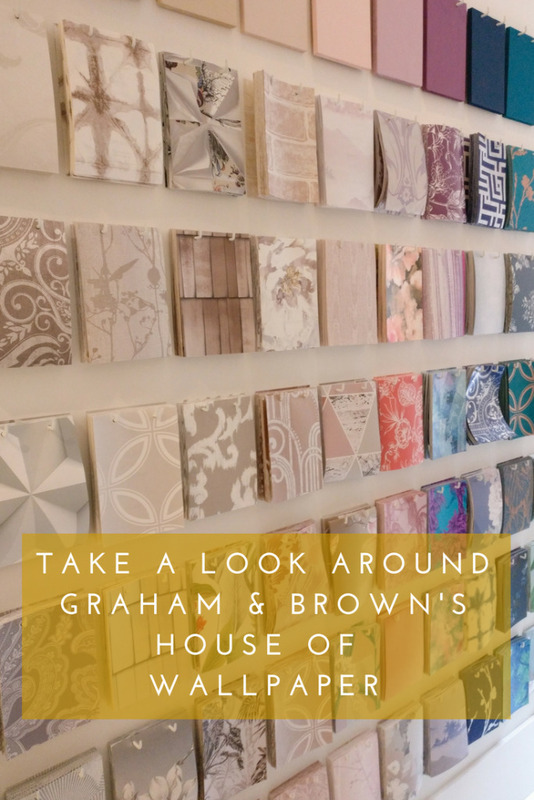 On the Monday the house opened, a number of bloggers and journalists were invited along to hear about the upcoming new collections and for the unveiling of Graham & Brown’s wallpaper and paint colour of the year. 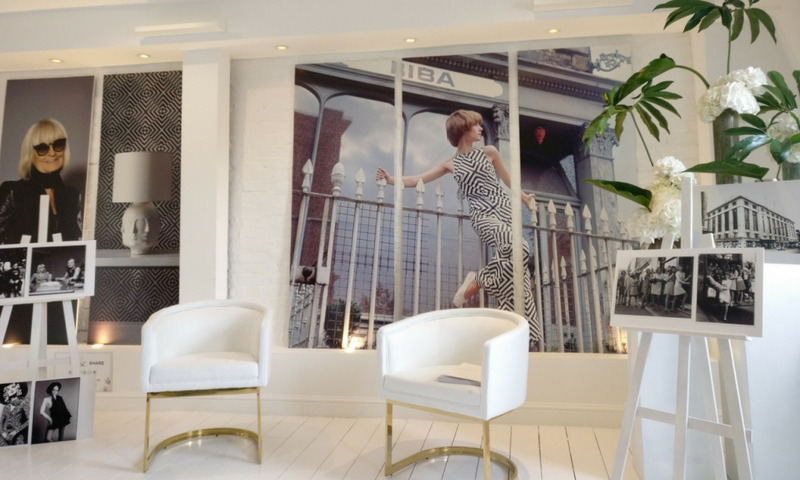 As a company who have been in the business since 1946 the level of effort and research that went into each collection was seriously impressive, and not at all surprising. 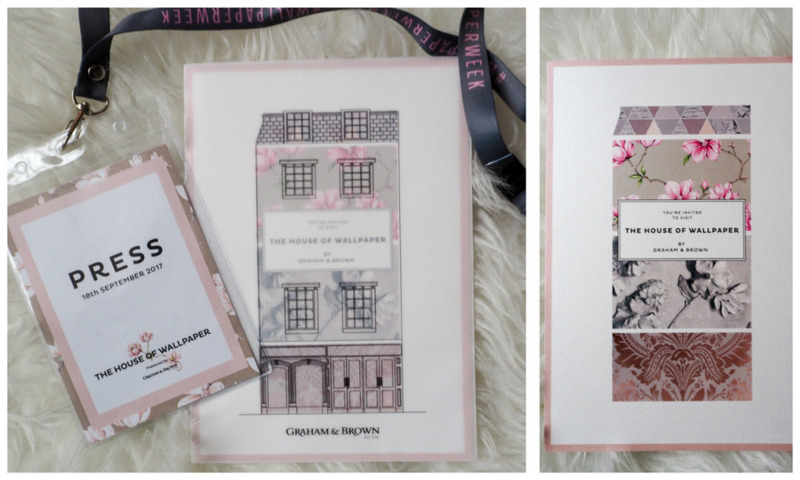 There are five trend stories for 2018/19 and of course I already have a favourite…. but I’m going to tell you all about that in another post. Graham & Brown’s 2018 wallpaper of the year is Pierre. 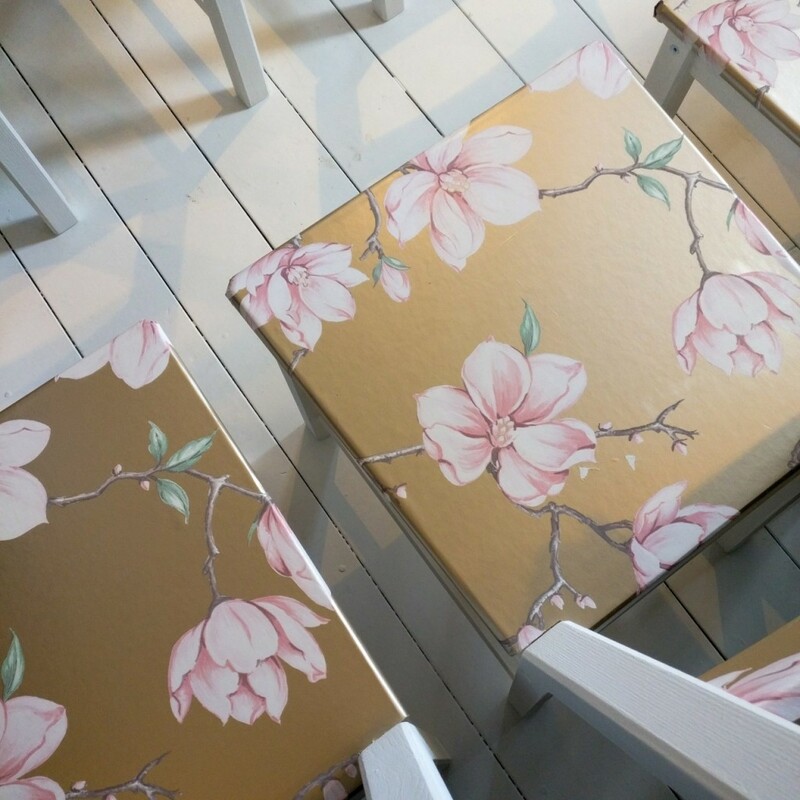 A beautifully hand painted blush Magnolia floral perfectly complimented with a white gold metallic backdrop. In the year of 1703, French Botanist Charles Plumier, named a flowering tree from the island of Martinique, Magnolia, in honour of renowned botanist Pierre Magnol. This typically femme-floral design boasts a hidden strength, with magnolias symbolising purity and dignity. 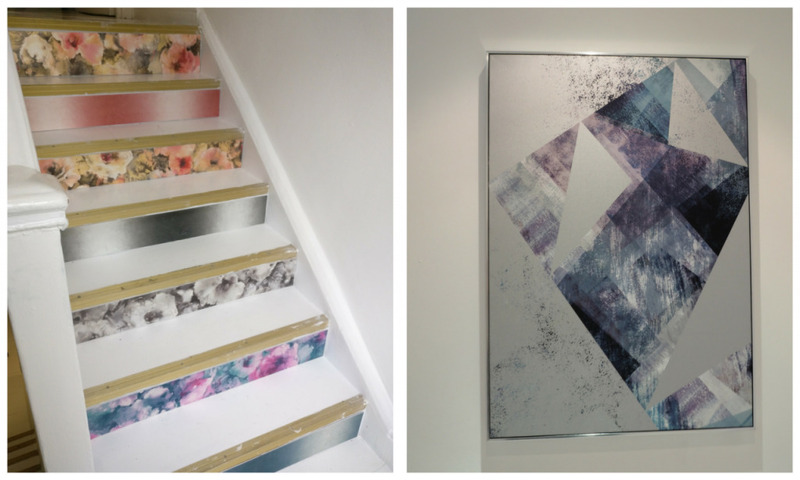 Marrying muted pink pastel florals with assertive white gold metallic, creating a strong and sensitive design. 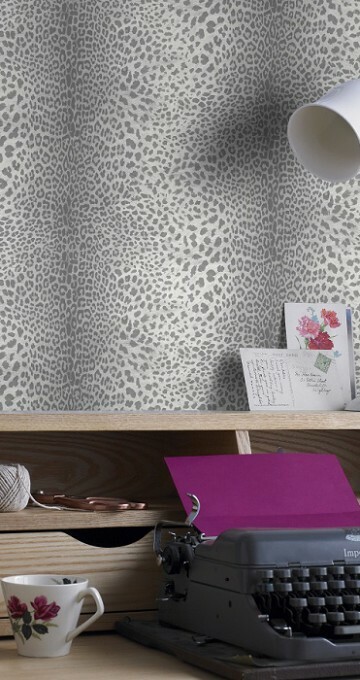 Of course, every wallpaper needs a complementary paint – so we were also introduced to Penelope. 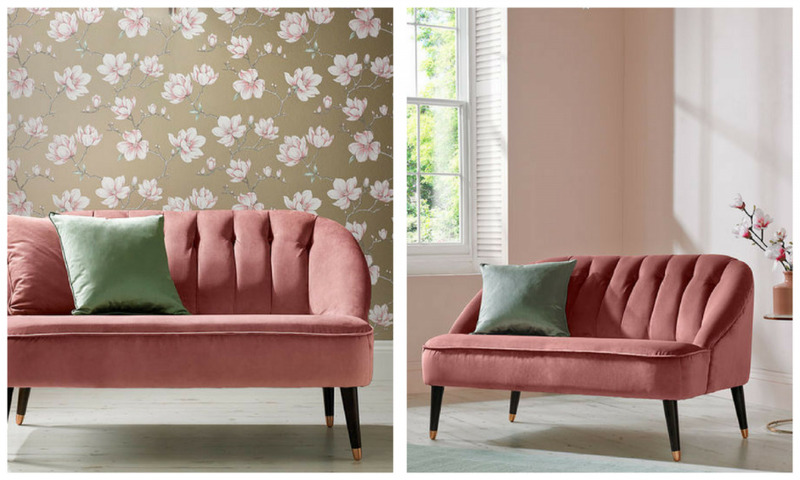 Developed from the magnolia within Pierre, Penelope, is an uncomplicated and dainty tone which pairs perfectly with this design. Penelope is both delicate and distinctive. Inspired by the Greek Goddess, Penelope was celebrated for her faithfulness, patience and feminine virtue. Embodied with a beautiful shade of pink with peach undertones that moves this colour on from 2017’s blush trend. 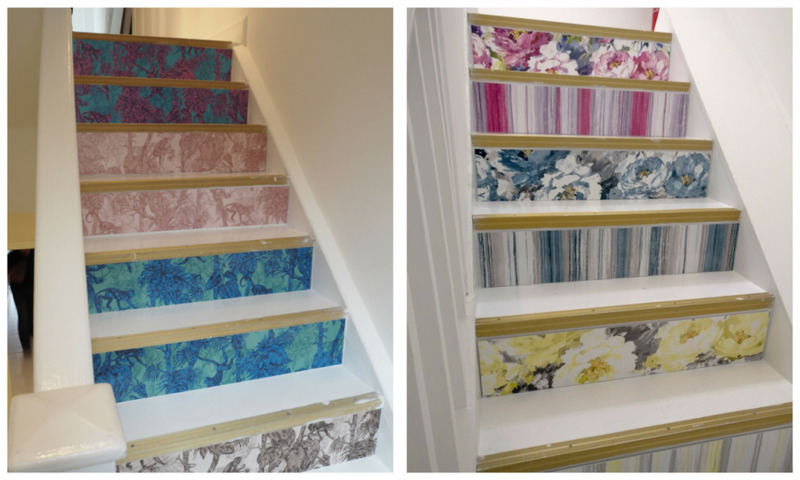 And there was you thinking paint and wallpaper wasn’t a serious business! Taking over a whole house was an inspired move. 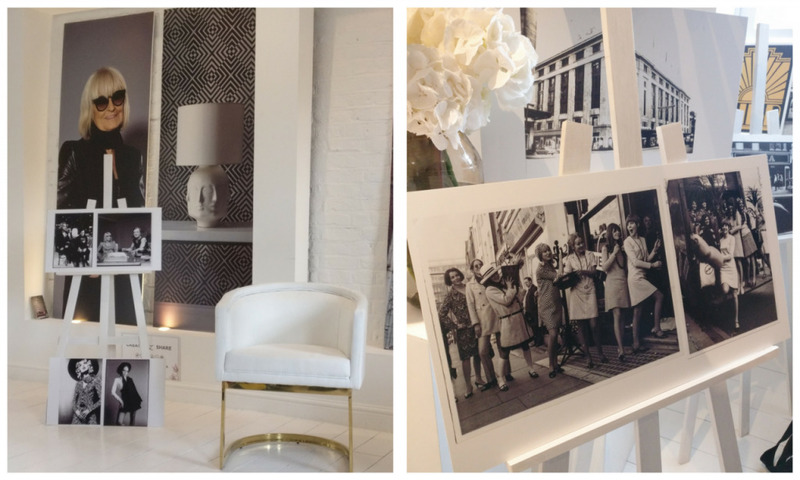 It was a great way for us to learn about the brand and really appreciate the level of work that goes on behind the scenes. Well played Graham & Brown! 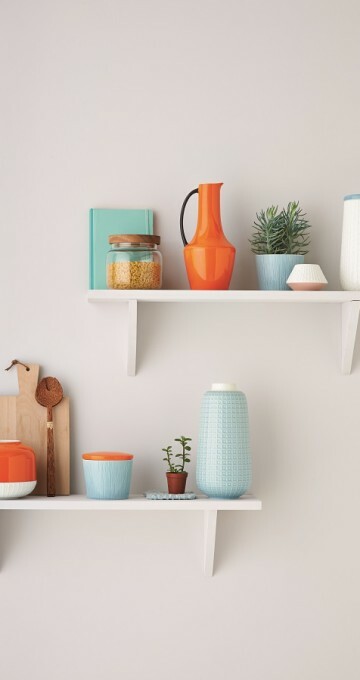 Keep an eye on this ‘ere blog for a more in-depth look into the new trends – heads up, they’re fabulous!